My guest for Live Your Music on 10/29/14 was Robert Berry. A Grammy nominated recording artist, singer songwriter, producer, and performing musician, Robert Berry was featured on an album titled "3" with Keith Emerson & Carl Palmer; he has toured with Ambrosia; and has a long running project - Alliance - with members of Boston, Sammy Hagar, and Night Ranger, and has also performed with The Tubes, and Greg Kihn. Robert is also an outstanding record producer, and the owner of Soundtek Studios in Campbell, California. 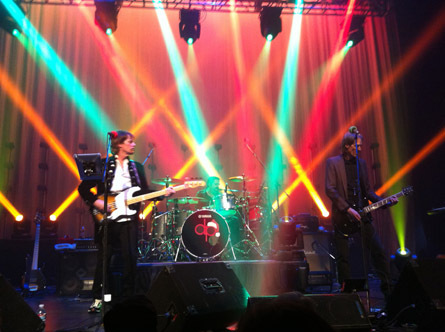 In addition to his own music, and producing music for others, Robert is the creator of a holiday band called December People. 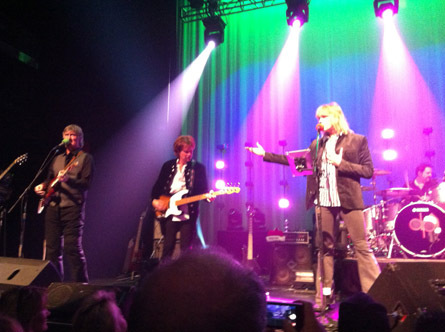 They have produced three albums of their signature classic rock holiday songs. You can hear samples of their songs and buy their music on Amazon by clicking here. Today we talked about December People, their Classic Rock Christmas shows, music, and giving back to your own community. Robert inspired his talented band members which include Gary Pihl from Boston, Dave Medd from The Tubes, David Lauser from Sammy Haggar, and Jack Foster to jump on board because they loved the idea of creating classic rock Christmas songs and giving back to the community. 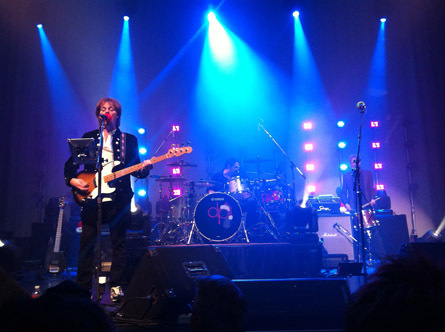 My husband and I have been to the live shows of December People performing their Classic Rock Christmas concert and loved every minute of the shows. Last year some friends went with us and they thoroughly enjoyed the show, the songs, and the lights. You'll hear familiar holiday songs in the styles of top bands like Santana, The Who, Boston, ZZ Top, ELF, Journey, AC/DC, Rush, and Elton John. The songs are creative and you'll feel like singing along with them. I highly recommend going to see their holiday concert because it's so much fun! During today's show I played a song which is a very different sounding version of White Christmas performed by December People. We also talked about their upcoming Classic Rock Christmas shows. If you'd like to buy tickets for one of the shows which are November 8th in Monterery, California, November 22nd in Topeka, Kansas, and November 29th in Pleasanton, California click here. 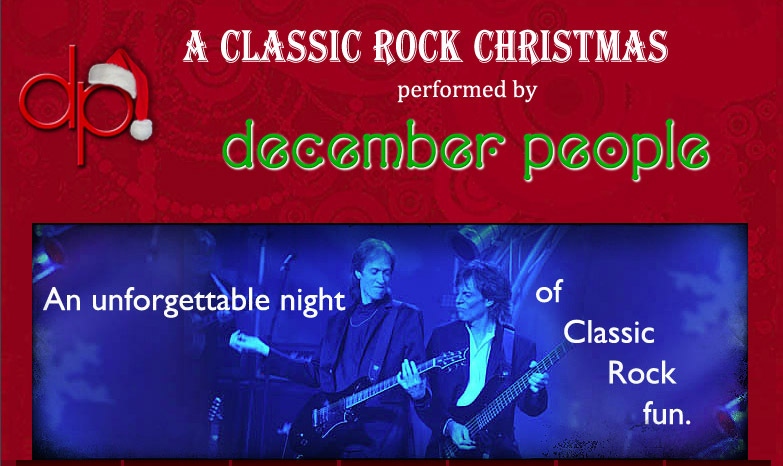 To see their show schedule, get tickets, and hear more songs by December People, visit their websites at www.classicrockchristmas.com or www.decemberpeople.com. If you've missed any of my Live Your Music shows, you can listen to recordings by clicking here.